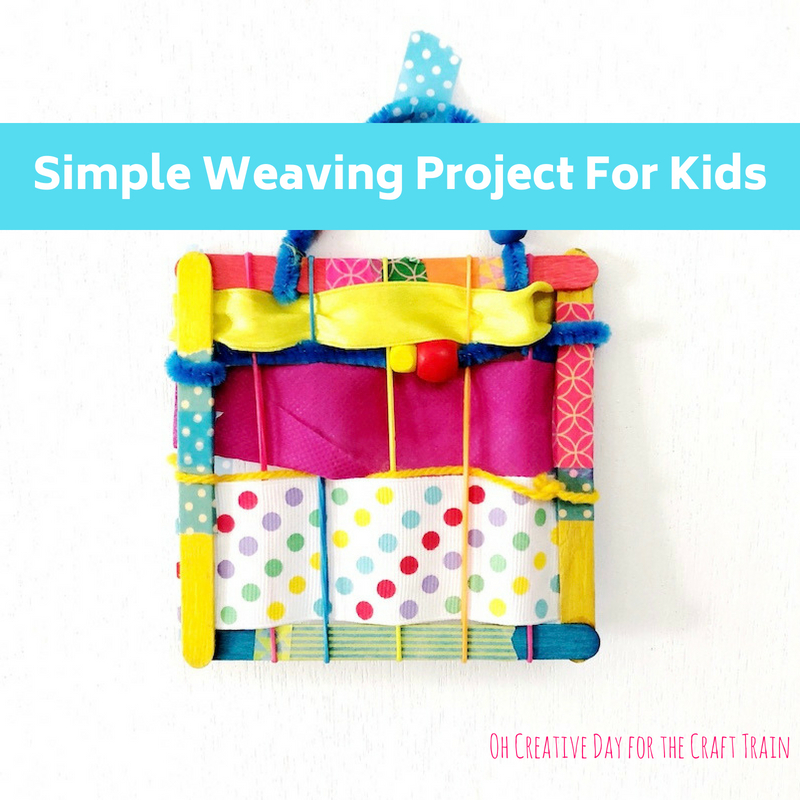 Weaving for kids is such a fun and effective craft activity. 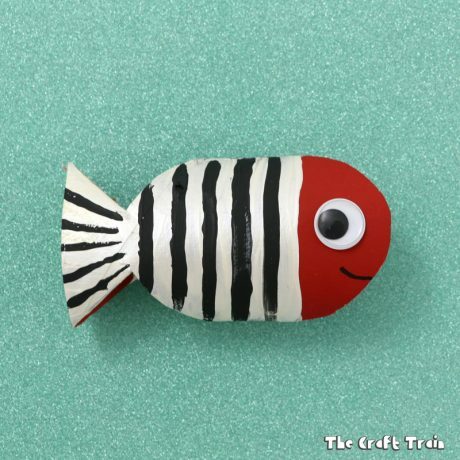 It’s great for fine motor skills, looks fantastic when completed and uses materials most people will already have at home. 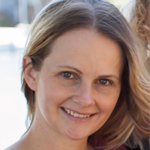 Today Shannon from Oh Creative Day is showing us how to do a simple weaving project for kids with a gorgeous result! 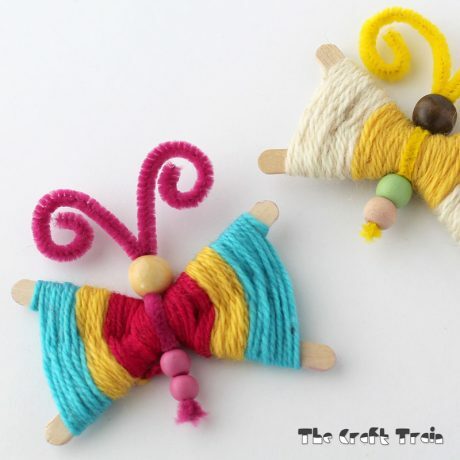 Weaving with children is one of my very favourite creative projects. 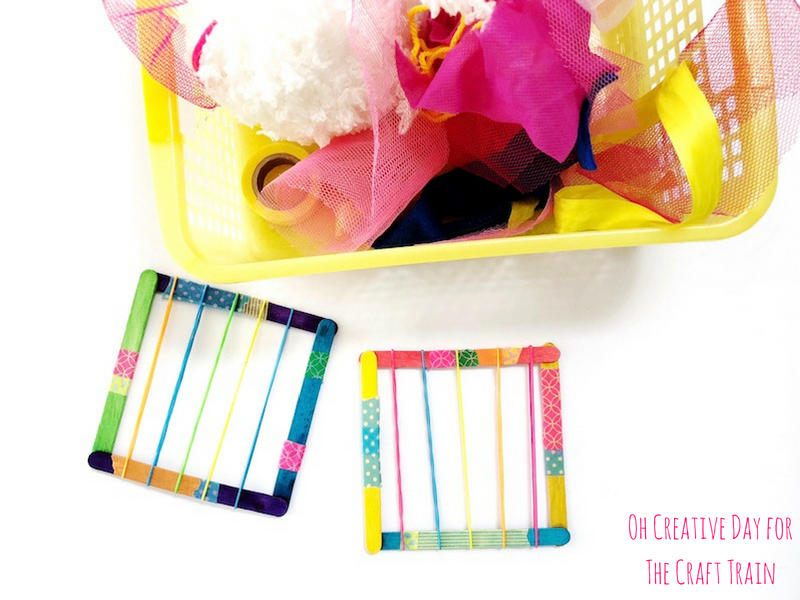 This simple weaving project is a great way to introduce children to weaving and shows you how to make your own loom out of 2 craft cupboard staples. 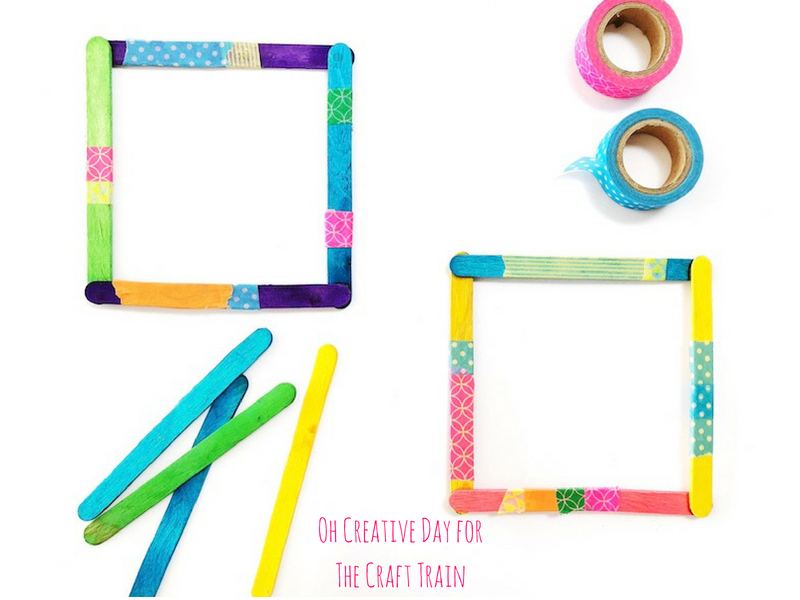 Decorate 4 craft sticks by wrapping them in washi tape. 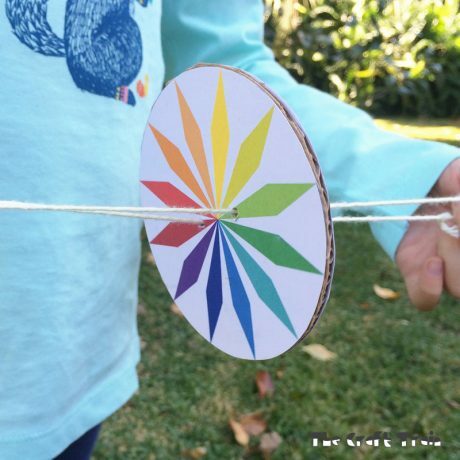 Create a square with your craft sticks and glue into place with super glue or a hot glue gun. This step is best completed by an adult. Once the glue has dried, slide rubber bands over both ends of the square. We could fit 5 bands over our square. You could fit more but it is a good idea to ensure that the bands are an equal distance apart. Present an assortment of fabric scraps and materials that could be woven through the loom. 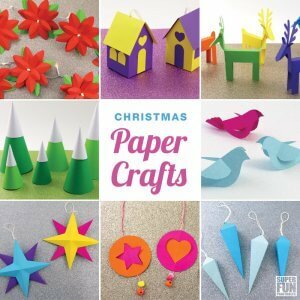 This is a great excuse to raid the craft cupboard and to clear it out of random items. 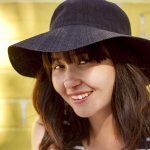 You could use pipe cleaners, yarn, feathers. I modeled the simple technique of “over then under” to my almost-5-year-old. You start with your fabric and first go over the rubber band, then under the next rubber band and so on. Once your weave is complete, trim excess fabric away. You may be able to tie fabric in place around the edge of your loom. You could dot glue under the fabric to secure it to the edge of your loom. I simply trimmed the fabric away and everything stayed in place. If you wish to hang your weaving, wrap a pipe cleaner around the top of your loom. You could thread beads onto the pipe cleaner. 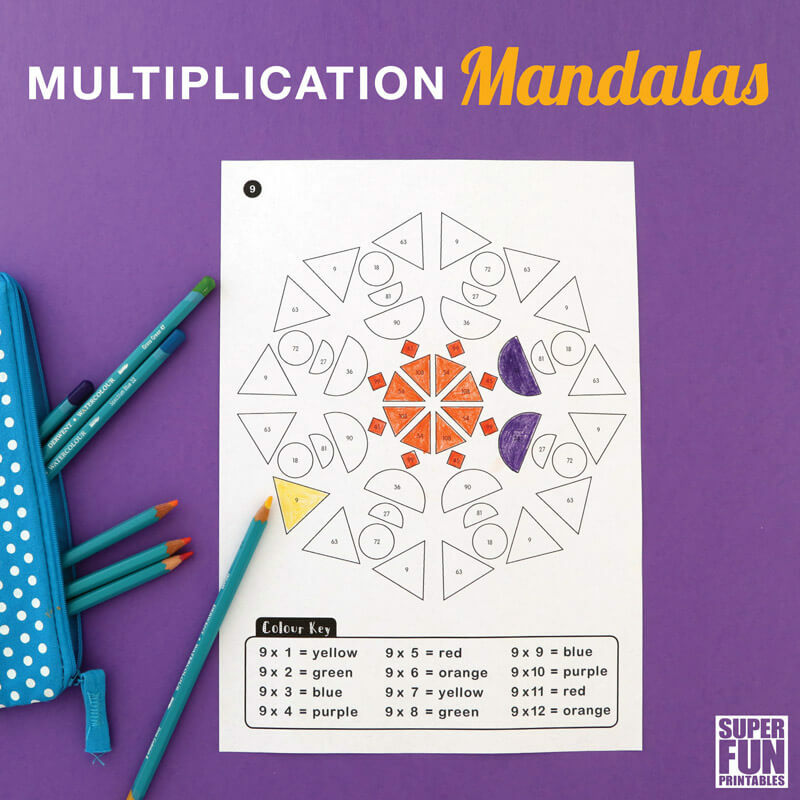 So much fine motor practice with this project! 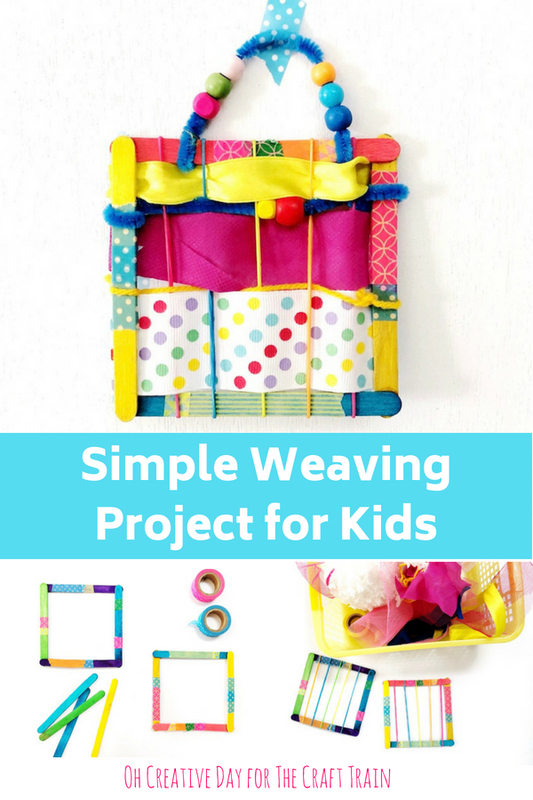 Interested in more weaving projects for kids? I once ran a lunch time weaving club at school for my students. You can find the projects that we tackled here. Wow, How creative you are? It looks so beautiful. 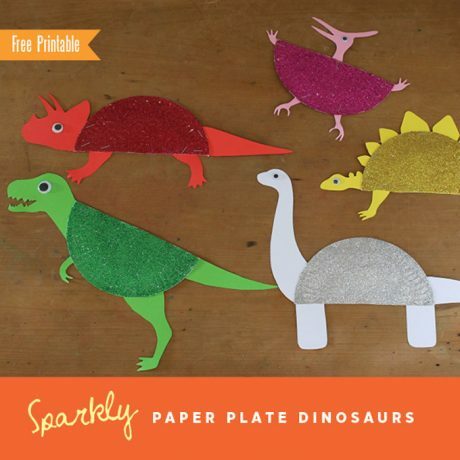 I am too much excited to make this for my little one. . Hope so my kids also love it. 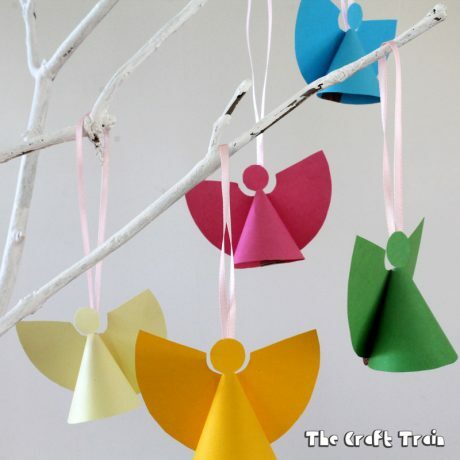 And definitely I will use my glue gun to making this. Thanks for the sharing your creativity over here. My children are done this projects. They couldn’t wait that their mom will return home to express to her what they had made!